A Marcus Marshall brace plus a strike from Luke Hinsley gave Matlock an excellent victory after they had fallen behind early on to a Matty Tymon goal at the blustery and Baltic Turnbull Ground on Saturday afternoon. 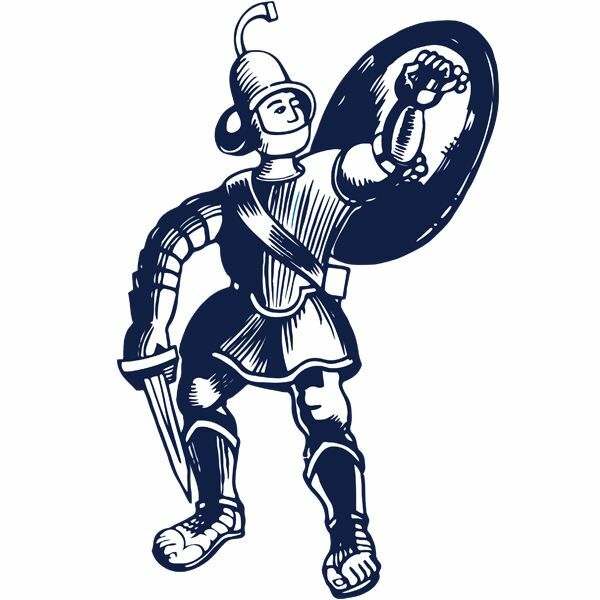 The Gladiators recent record reads played thirteen, won nine, drawn three, lost one, that one defeat coming in their last away match at South Shields a fortnight earlier. The Gladiators certainly bounced back with two home wins in between. Manager Dave Frecklington was forced into one change from the win against Workington last weekend, the transfer listed Jordan Chapell coming in for Jonathan Wafula who was needed by Boston United. Whitby had the elements largely in their favour in the opening half although the wind was swirling and the players deserved full credit for putting on a mildly entertaining game in awful conditions. 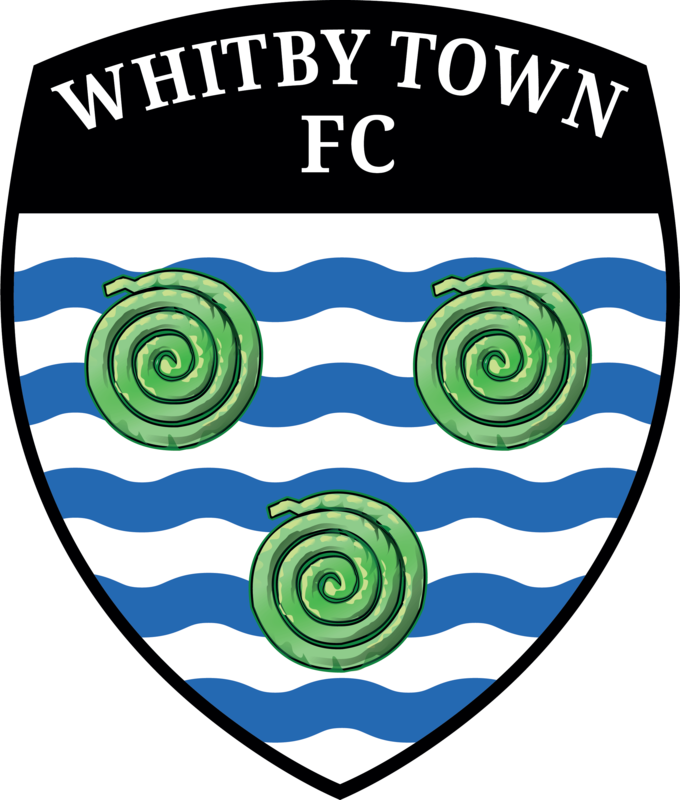 The Seasiders’ Adam McHugh was the first goalkeeper in action grabbing a testing Marshall cross from the right but Whitby struck first in the 6th minute when the wind put Ross Durrant in two minds whether to come and meet a centre. In the lottery provided by the weather, it turned out to be the wrong option as MATTY TYMON bundled the ball home, although it would be harsh to criticise Durrant who had been in terrific form previously. Matlock responded positively, Hinsley having a low effort blocked by McHugh a few feet from the goal before a defender got in the way of another Hinsley effort after Adam Yates had nodded on a long throw from the left. Whitby had some pressure without seriously threatening to trouble Durrant. MARSHALL showed devastating pace as he broke down the inside right channel to thread an ice cool finish beyond McHugh to pull Matlock level in the 32nd . From then on Matlock dominated with Durrant a virtual spectator apart from a fine close range save from Tymon shortly before the break. Dale Hopson drove well wide from the edge of the box early in the second half before the hard working Hinsley, who provides the perfect foil for Marshall’s pace, brilliantly held off his marker as he was forced out to the right. He still managed the cross which Toby Lees cut out at the expense of a corner which Hinsley headed wide but claiming he was pushed in the back. But Hinsley was all smiles in the 68th minute as Alex White misjudged the flight of the ball as it bounced to the alert HINSLEY who advanced quickly to comfortably shoot beyond McHugh from twenty yards in a one on one duel. Greg Rutherford’s rather desperate attempt failed to trouble Durrant and Matlock looked to add to their tally, ensuring they would enjoy their Christmas night out in Leeds after the game and the three point return with a third goal ten minutes from time. They caught Whitby sleeping from a throw on the right and MARSHALL cut in to stroke a low shot into the bottom opposite corner of the net. Cleveland Taylor had two clear cut chances to embarrass the hosts further, both superbly and unselfishly created by substitute Craig Westcarr. White blocked the first one before Taylor shot wide but it could not detract from an industrious performance and fully deserved win as the biting wind cut through the 258 crowd, including a healthy following from Derbyshire. Hinsley and Marshall were at times unplayable, Hinsley’s workrate being relentless while Marshall’s pace was a constant threat and he bounced back brilliantly after his penalty miss in his previous game.